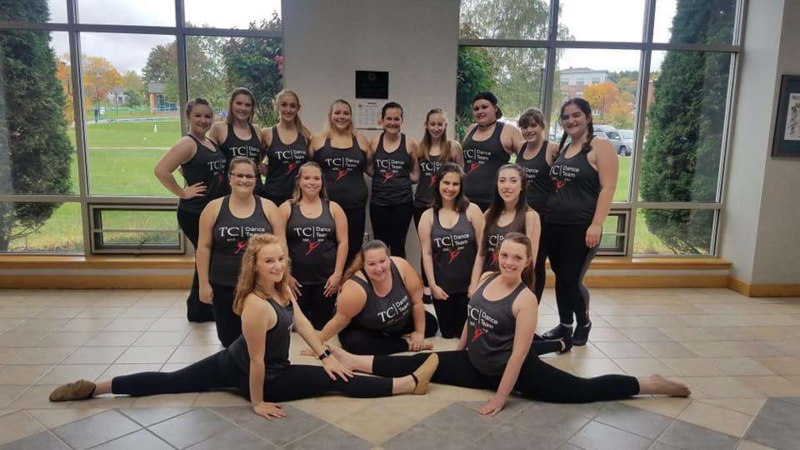 Keileigh Belanger ’19 wasn’t so sure Thomas College was right for her. On her drive in for her first visit to campus, she saw cows on her way in. From the city of Lewiston, Keileigh was worried she’d have nothing to do. Plus, her high school had more students than Thomas did. She worried she’d be bored. But, Thomas College ended up being the most affordable option and actually offered the unique major of Forensic Psychology. Keileigh decided to give it a try. 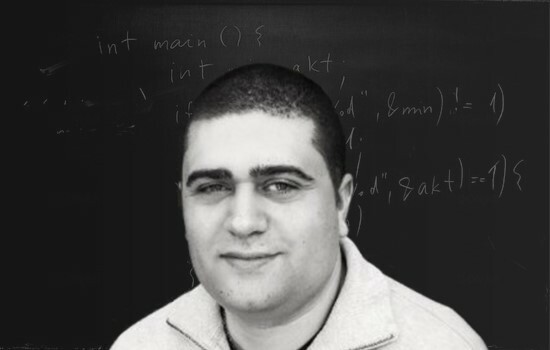 “My first year went really well. I got involved and made a lot of great friends. 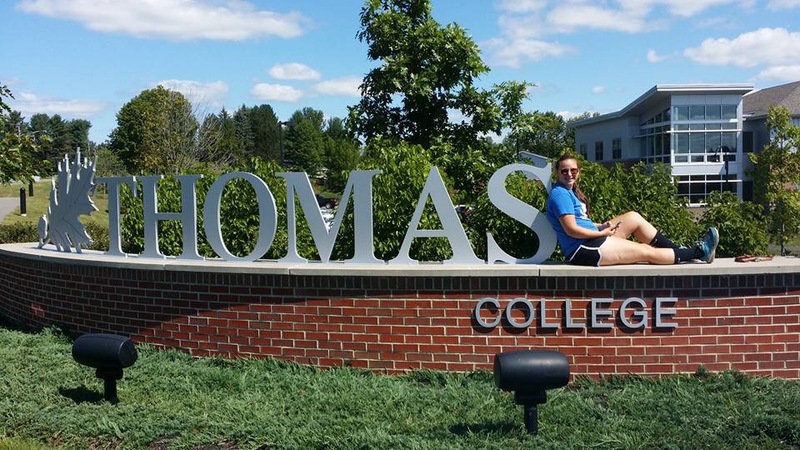 That’s when I fell in love with Thomas College,” she said. Now in her final year at Thomas College, Keileigh is sad about leaving this place and all her friends. At Thomas, Keileigh studies forensic psychology. She says she’s fascinated with brains and what they’re capable of. She looks forward to studying more about them because there is still so much we don’t know. Besides her studies, Keileigh keeps busy with jobs and activities. She’s a student ambassador, peer tutor, resident assistant, part of the Criminal Justice Club, active in intramurals, and just overall loves being involved with events. She says intramurals are her favorite. She’s competed in every single one of them and has six championships to claim. 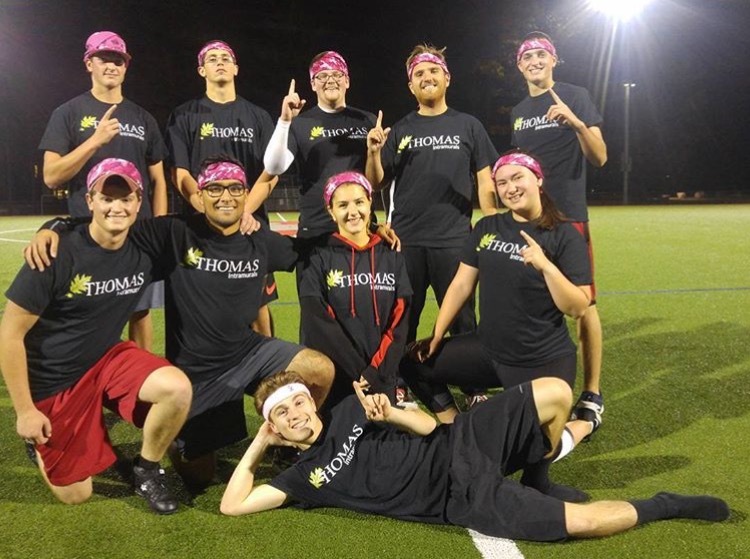 Thomas College offers four seasons of intramurals, with two or three different sports each season. Keileigh is also one of the Terrier Athletics’ biggest fans. 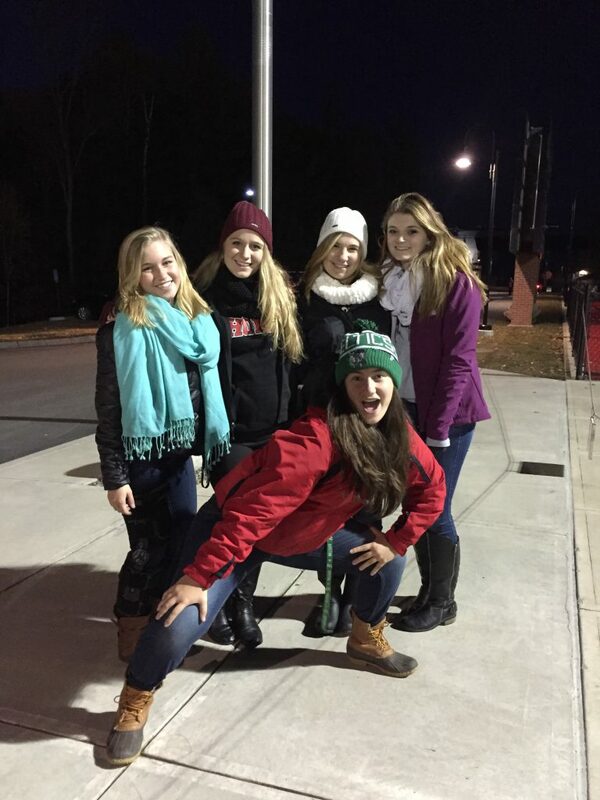 Keileigh and her friend Mariena Bragg have made it a hobby to attend all sporting events, including championship games in Massachusetts and New Hampshire. They even travelled across the state in one day to catch two different games. 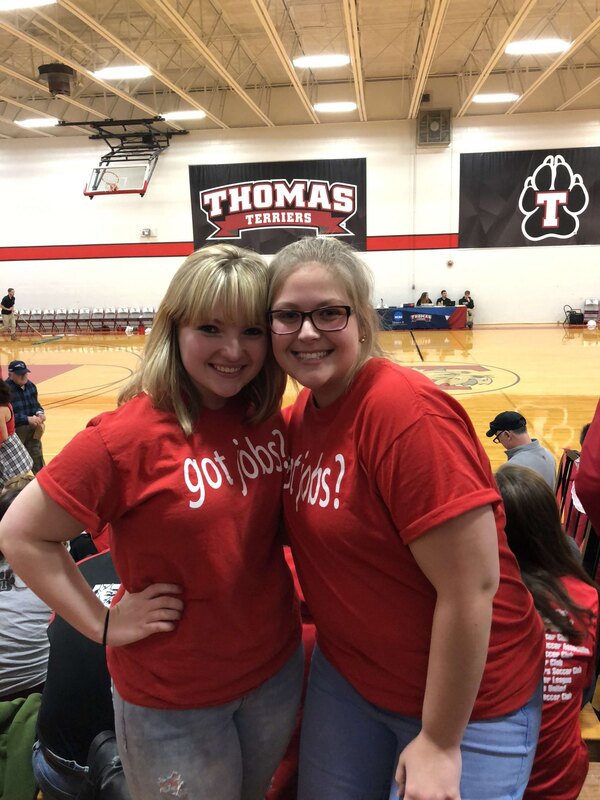 Overall, Keileigh says students should consider attending Thomas College because they’ll gain close relationships with professors, who will help you succeed; you’ll always have something to do on campus; and, you’ll find a community to cherish here.